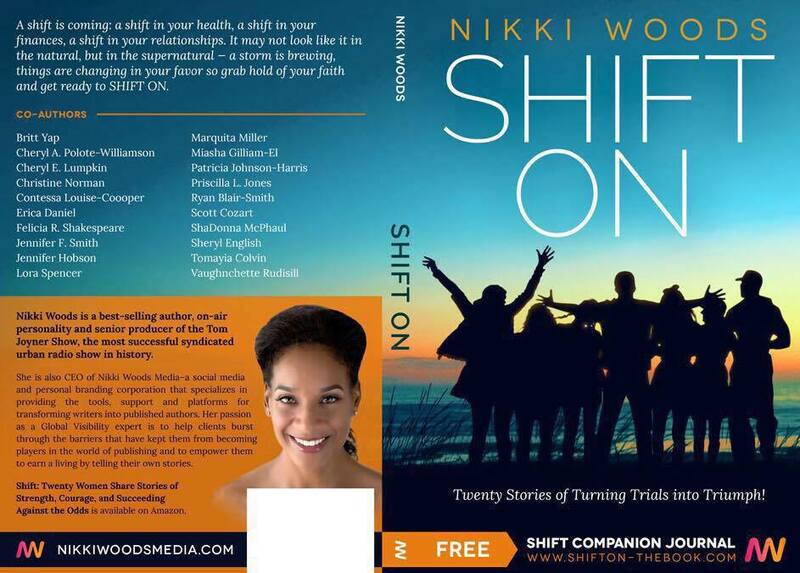 In “SHIFT ON: Twenty Stories of Turning Trials into Triumph,” bestselling author Nikki Woods collaborates with 20 contributors who unleash soul-stirring inspirational biographical tales that are destined to touch lives. Autism, career transition, depression, betrayal, death, abuse, and chronic illness make way for survival, forgiveness, healing, rehabilitation, introspection, volunteerism, courage and healing. 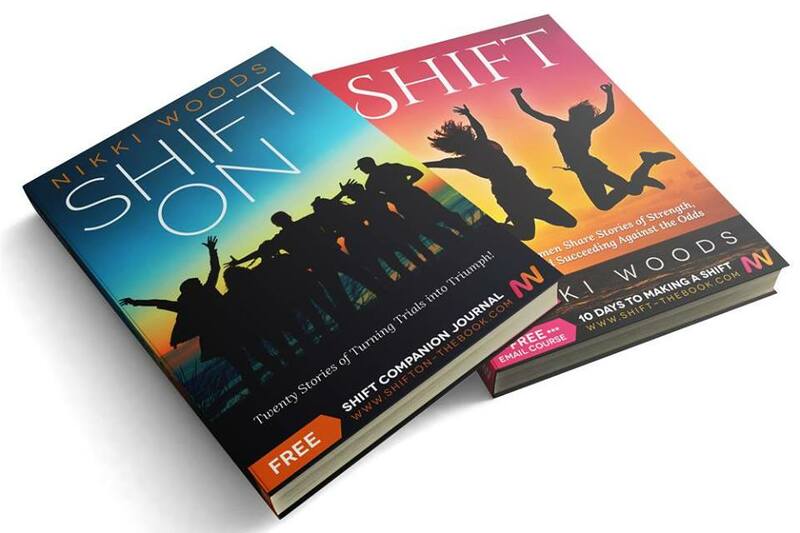 SHIFT ON, is Woods’ second anthology and she is already putting the plans together for a third. Her belief that sharing our truths is a powerful bridge to triumph has led to a message and movement thousands are embracing. It is the goal of Elston HR Consulting, Inc. to be nationally recognized as a premier provider of accurate and timely HR solutions to the small to mid-sized business community.